Chapter President - Richelle Leckey is the Community Engagement Coordinator for Okanagan Boys and Girls Clubs and has been working in the not-for-profit world for most of her career. Through events, fundraising activities and donor support over $600,000 is raised annually at the Boys and Girls Clubs. Richelle is committed to giving children, youth and families in the Okanagan who need us the most the best chance for a “Great Future”. She believes in the value of working collaboratively with organizations and individuals who are passionate about helping all young people become healthy, successful contributing members of society. 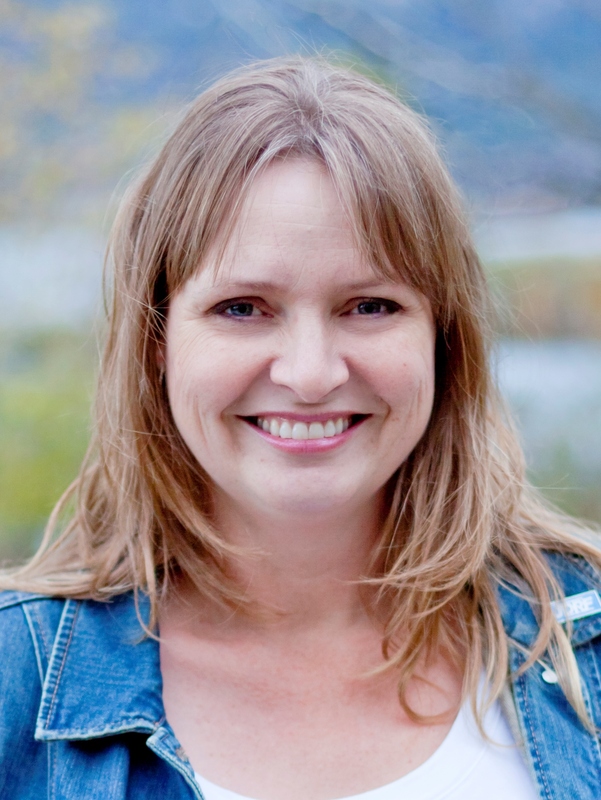 Past President and Every Member - Shari Slattery is the Fund Development Manager with Canadian Mental Health Association Kelowna Branch (CMHA Kelowna). Through program funding and annual gifts, CMHA Kelowna raises over $350,000 annually, supporting people of all ages and their families, who experience mental illness and its collateral impact to live their best lives possible. Shari’s passion for bettering the lives of our most vulnerable developed during her 10 year career with the YMCA. Most recently, Shari is the lead fundraiser for CMHA Kelowna working in partnership with the Kelowna General Hospital Foundation to raise $2 million to make Foundry Kelowna a reality. 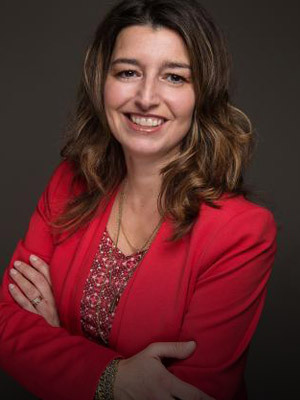 President Ele ct - Nica Graziotto is the Associate Director of Fund Development & Events for the Central Okanagan Hospice Association (COHA) and is passionate about COHA’s vision of creating a community where no one has to die or grieve alone. After volunteering in 2015 at COHA’s signature event, Swinging with the Stars, fundraising became the natural next step in her career. Through events and other fundraising activities over $475K is raised annually for COHA. Prior to COHA, Nica has spent most of her 20 years in the private sector in sales, marketing, product management and developing relationships with clients. When Nica is not fundraising, you can find her busy working on making new flavours or engaging with customers for her family gelato business. Membership and Mentorship - Margo Buckley happily fell into fundraising for the arts sector in 2013 after over a decade long-career in television. First with the Edmonton Symphony Orchestra and then Ballet Kelowna, Margo has been dedicated to helping generous donors in our community fulfill their philanthropic journey. Moving to Kelowna in 2016, Margo secured her CFRE and is currently the Fund Development Officer at YMCA of Okanagan. 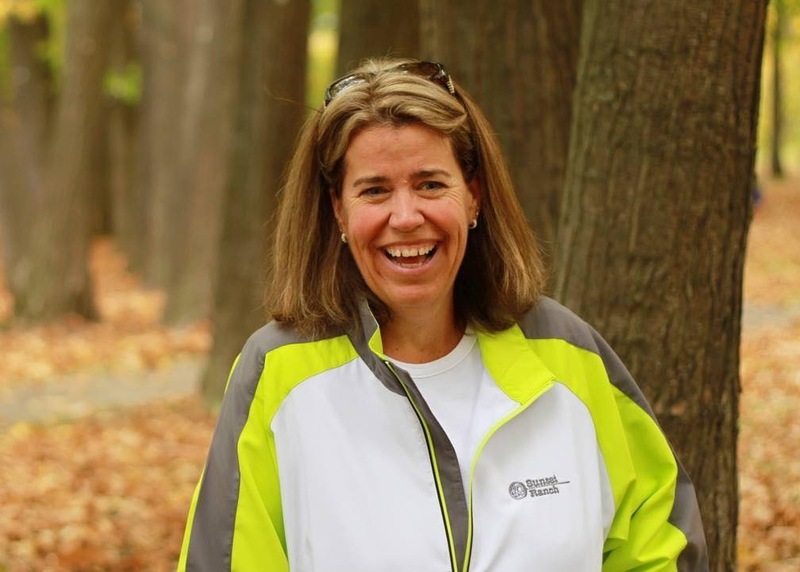 As an avid runner, the YMCA brings another passion for Margo into focus, advocating health and wellness for everyone. 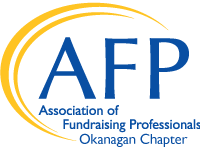 Treasurer and Government Relations - Shannon Jolley is one of the founding members of the AFP Okanagan board, having been involved with our chapter since 2013. She launched the first National Philanthropy Day luncheon in 2015, and facilitates the Annual Giving/First Time Giving module in Kelowna Community Resources’ Fund Development Overview course. Shannon spent 17 years in for profit sales, marketing and communications before moving her family from Vancouver to Kelowna in 2011, and moving into the non-profit world. 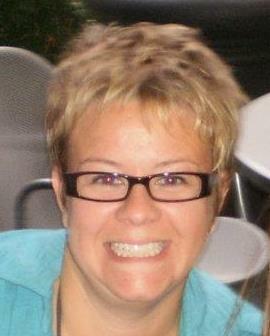 She currently holds the position of Manager, Fundraising & Development for JDRF’s Interior BC Chapter. 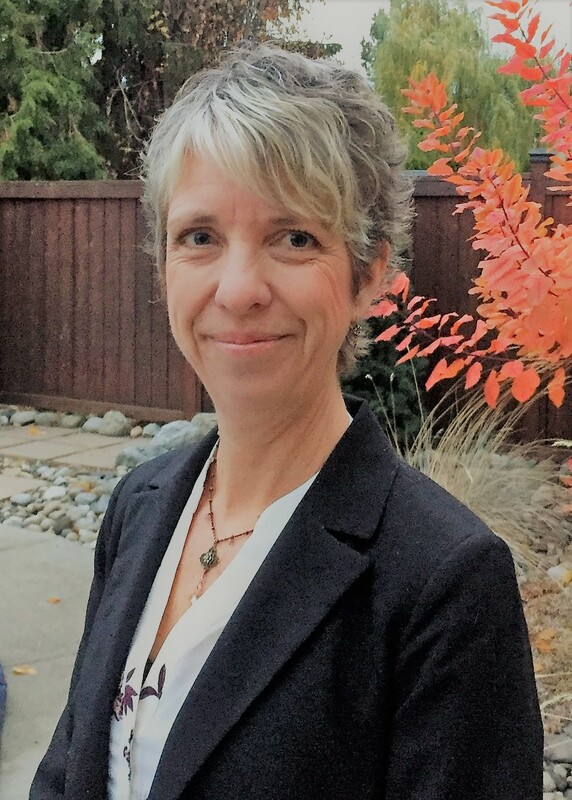 Secretary - Magda Kapp is the Director of Prevention Services & Community Engagement for BrainTrust Canada, an Okanagan not for profit association who works with individuals with brain injury and has a strong focus on prevention and education for youth. Her role focusses on injury prevention for youth, and involves marketing, media relations and fundraising. Magda spearheaded several marketing and education campaigns for BrainTrust including the award winning “Protect Your Head” campaign that won 9 international awards for its creativity. 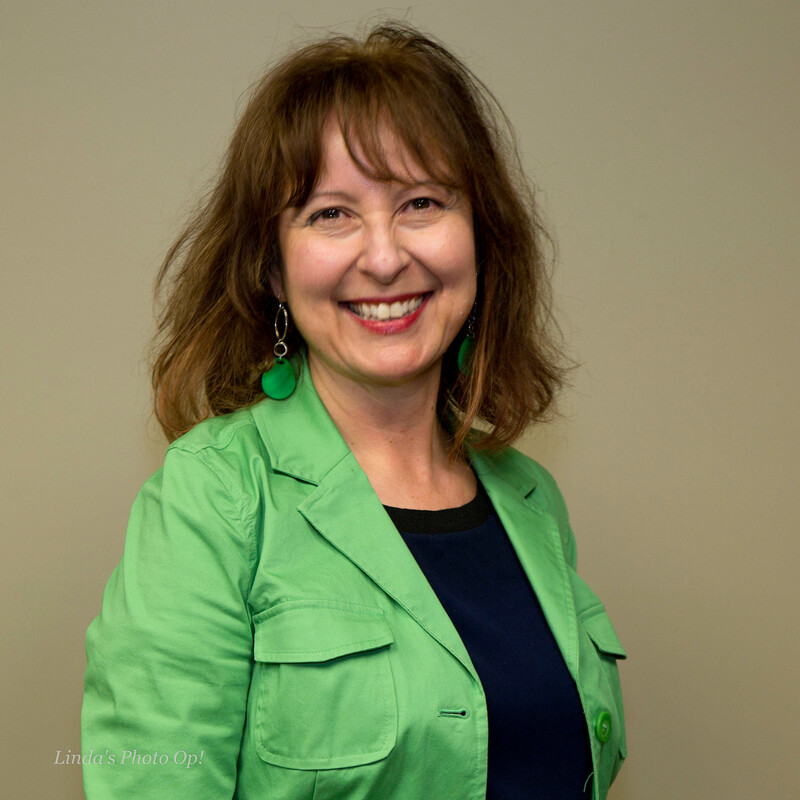 Magda is a graduate of Simon Fraser University with a Bachelor of Arts Degree in Communications, and has over 30 years experience in marketing and communications, both in Vancouver and Kelowna. 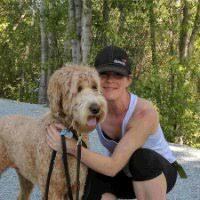 Previous to working at BrainTrust Canada she was the Public Relations Manager at Sun-Rype. She is active in the community and has held several volunteer positions with local charitable organizations. Magda is married and lives in West Kelowna on a small acreage with an apple orchard with her husband and golden retriever. Communications - Kelly Paley is the Director of Fund Development for The Bridge Youth & Family Services. After 4 years with The Bridge overseeing administrative and facility operations, Kelly is excited to dedicate her time to raising awareness for the organization as it embarks on its 50th anniversary and capital campaign to open a Youth Recovery House for young people struggling with problematic substance use. Kelly has worked in both the for-profit and non-profit sector focusing on marketing, business development and fundraising. 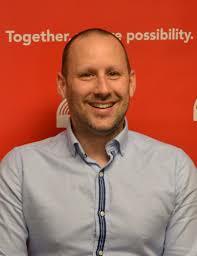 Director at Large - Jeremy Lugowy is the Resource Development Manager at United Way of the Central & South Okanagan/Similkameen. Prior to that, Jeremy spent fourteen years working for an agency at the Ministry of Education in Ontario. He held two specific roles while at the Ministry: Operations Officer and Assessment Officer. These roles comprised project management, event planning, and data management for standardized testing of students. His post-secondary studies include Hotel & Food Administration as well as Logistics. In his role at United Way, he is essentially a fundraiser. Jeremy's focus is on developing and maintaining relationships with their workplace (corporate) campaigns.